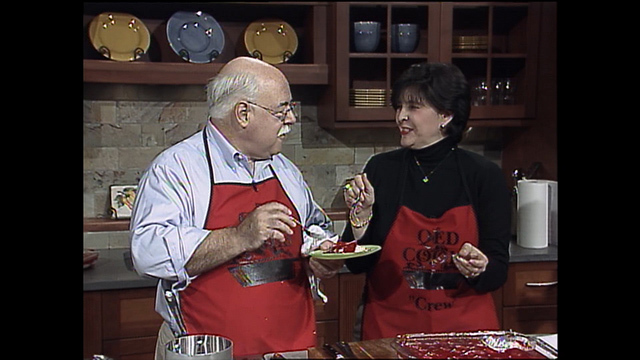 QED Cooks 25th anniversary celebration continues! 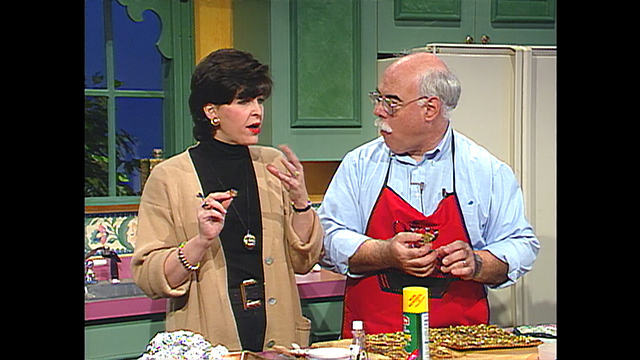 Watch the special 25th Anniversary show below to see Chris and friends making some of your favorite dishes! 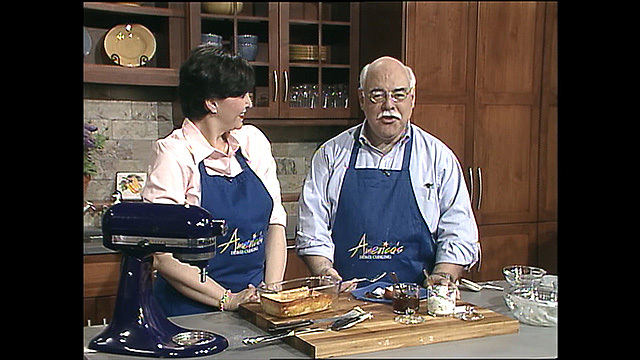 Chris Fennimore selected six memorable recipes from over the years, and asked you to vote for your favorite. 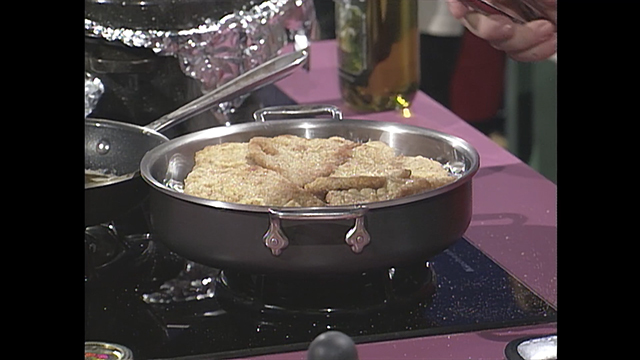 Hundreds of people voted and the winner was revealed on the QED Cooks 25th Anniversary show. Click below to see some short videos of the recipes. Watch the show above to see the winner!